Student life at SUSU is not just educational process, but also active leisure, unforgettable events, and, of course, creativity! What do our students live up to? 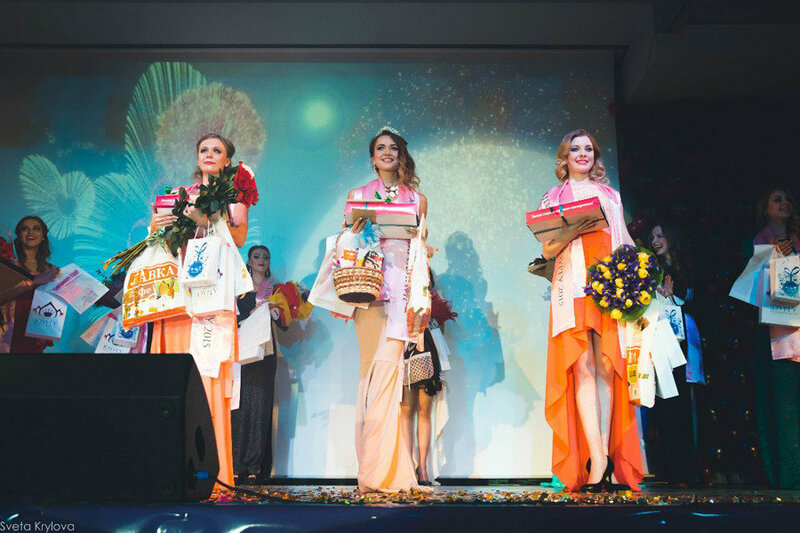 They take part in city, regional, all-Russian and international contests, conquer new places and soar to new heights. Just imagine, at SUSU there are 23 performance groups, more than 24 sports clubs and a wide range of student organizations. Development of students’ creative life is the responsibility of the Extracurricular Activity Department and the SUSU Art Center. Each year the university organizes more than 200 events. Among them are well-known traditional contests Mister and Miss SUSU, whose contestants compete in beauty, intelligence and creativity. 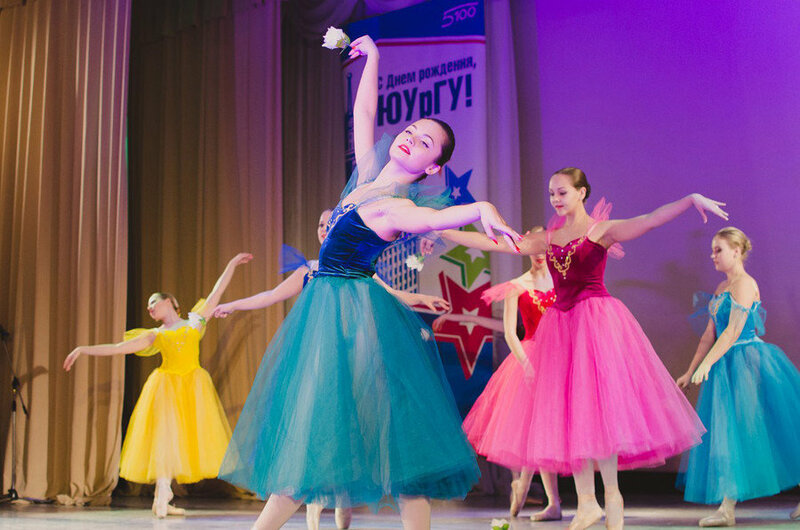 Members of KVN (Club of the Funny and Inventive People) teams even perform at the all-Russia level, and event poster of SUSU amazes by the variety of events. Participation in different kind of events can bring you additional points in your portfolio of the TOP-500 ranking of the Rector. Therefore, you can increase your scholarship to a larger amount. By the way, SUSU is ready to help you go for internship to other countries. There is even the StudLIFE TV series shot about student life at SUSU.